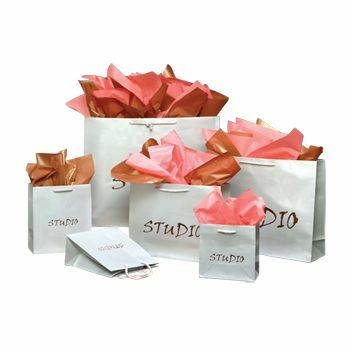 Customers and clients will instantly recognize your brand when you package goods in these glossy gift bags. 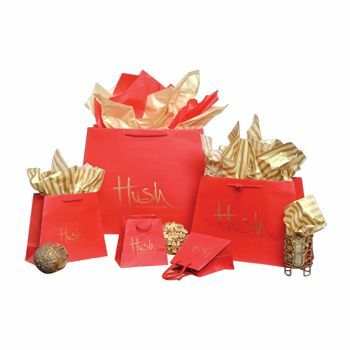 Add value to every purchase and offer your customers bags they'll want to keep or share. 8 X 4 X 9"
The Euro Tote Bag has synthetic cotton rope handles that closely match the bag. Carrying heavy merchandise is comfortable. The laminated paper has a high-quality finish that gives the bags a premium look. The bags are available in your choice of white or black. Custom printing on all orders is also available. Hot stamping a beautiful design or logo is a chic and highly visible way of advertising. The bags are a great way to boost awareness of your brand. Your logo has an upscale look. 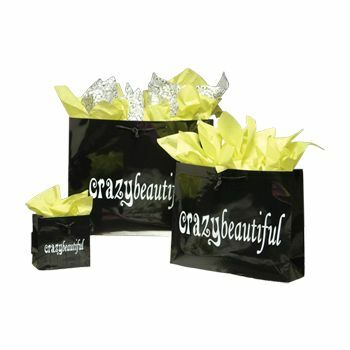 The bags are customized promotional items. 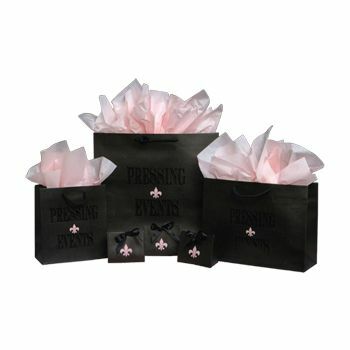 They are great for upscale packing, corporate gifts, business promotions, holidays and more. They are both functional and stylish. Five sizes are on hand. 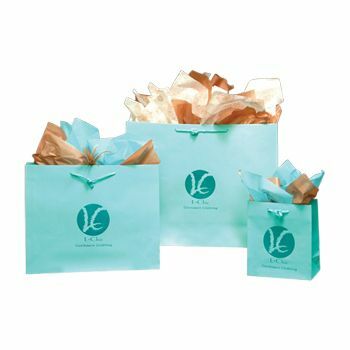 Order today and put your company in the limelight with these bags.